In 2012, Hines, on behalf of its Pan-European Core Fund, acquired Atlas House in London. 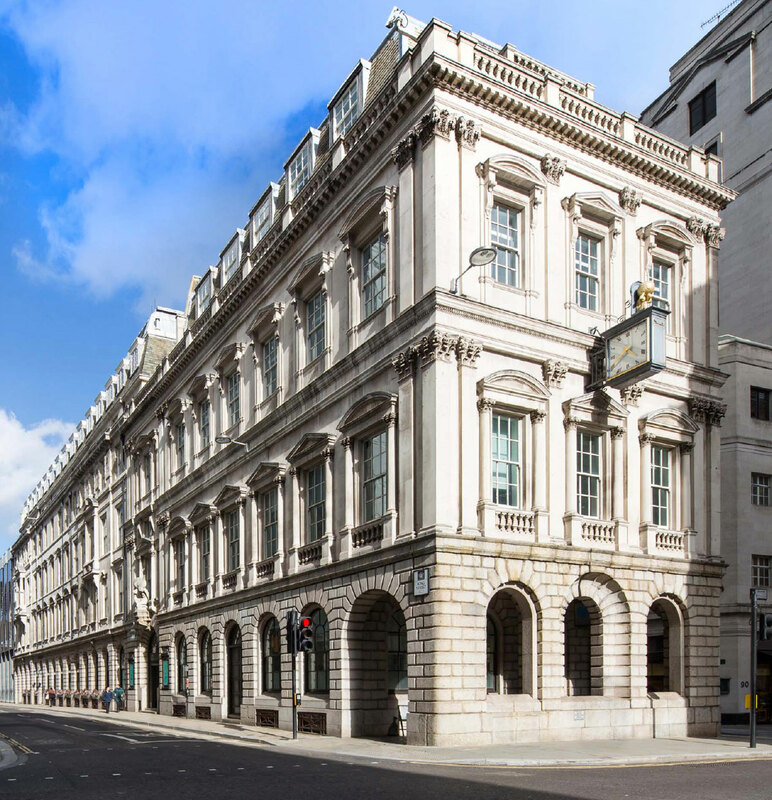 The 44,200-square-foot Grade II-listed stone-fronted building is in a prime location close to the Bank of England. Atlas House contains five floors, and has undergone a major refurbishment.